WHAT TO DO WHEN YOU ARE BORED AT WORK ;) | Thoughts of a Calabarboy. 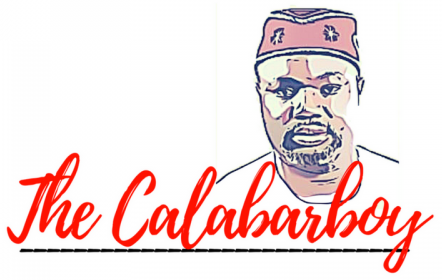 WHAT TO DO WHEN YOU ARE BORED AT WORK ;) – Thoughts of a Calabarboy. This is some good recommendation I got from a friend a while ago. So when you are bored at work, here’s what you need to do. Have a good day and do something impacting today. LMAO!!!!! @ Kemi a Buka is putting it lightly, s/he probably is a Butcher or sells meat at ketu market.